Selling my Rusch Guitars Jerry Style “Wolf” Tribute Guitar. The run down is written up on my Reverb listing. It’s a GREAT guitar. I’m just no longer playing in the Dead Band I was in and am needing to go in a different direction as this guitar is obviously built specifically to get Jerry Like tones. 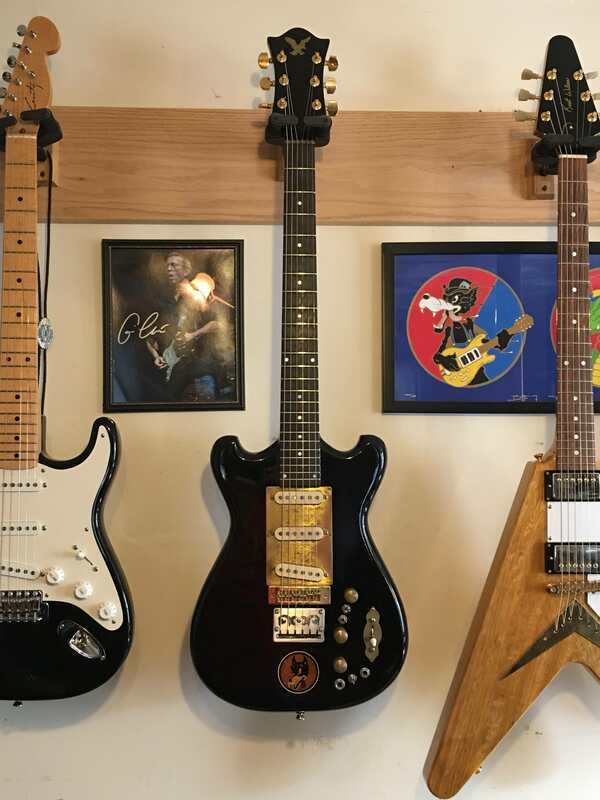 If you know Robert’s work, this guitar is nothing short of awesome. Because if that, it’s been played. But, nothing wrong with it at all, plenty of life on frets. Selling it on Reverb discounted down to $2,300 plus shipping, because I have a guitar in mind to purchase and with the sale of this i’ll have the funds I need. But, for any RU Kind member, i’ll give an additional discount... I’ll sell it for $2100 shipped, insured and paypal’d.